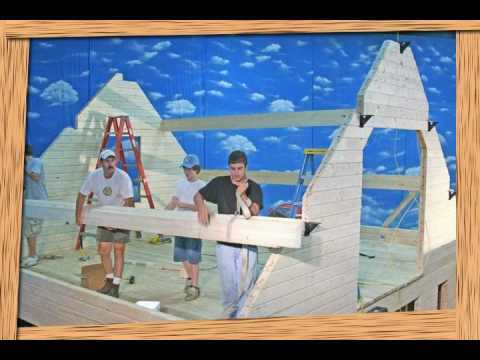 Watching our videos is a great way to help you build your own cabin kits and log home kits. 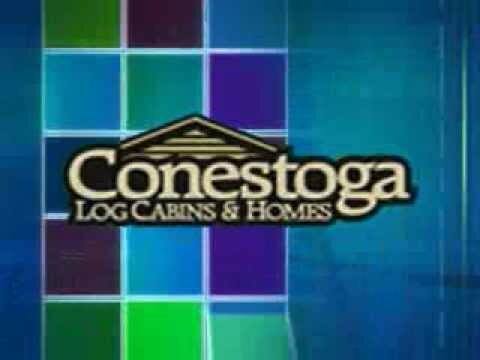 Our informative videos feature real Conestoga employees and customers sharing knowledge and experiences about log cabin homes. 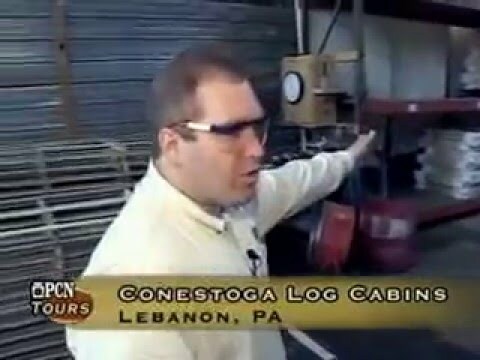 Log cabin and log home manufacturer Conestoga Log Cabins & Homes in Lebanon, PA manufacturing quality products in the old Bethlehem. Take a tour inside a log cabin to get design ideas that fit your budget. 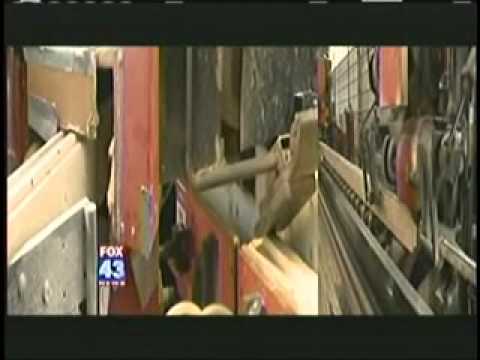 Conestoga Log Cabins & Log Homes has sold over 3,000 log cabins to every state and worldwide. They have also sold camping cabin kits and resort log cabins to over 300 resorts, camps, and campgrounds. 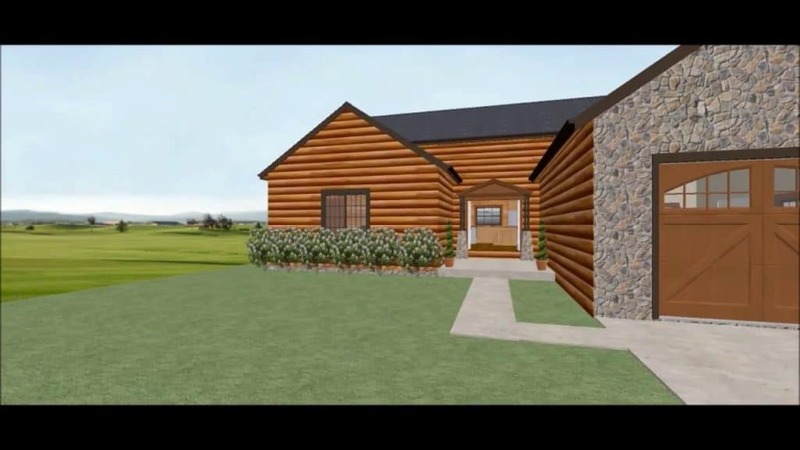 Virtual tour through Conestoga’s Susquehanna model. This log cabin has 2 first floor bedrooms with a spacious loft. This cabin places a premium on living space with a generous, comfortable great room, open kitchen area, and a large 6 ‘x 32’ covered front porch. 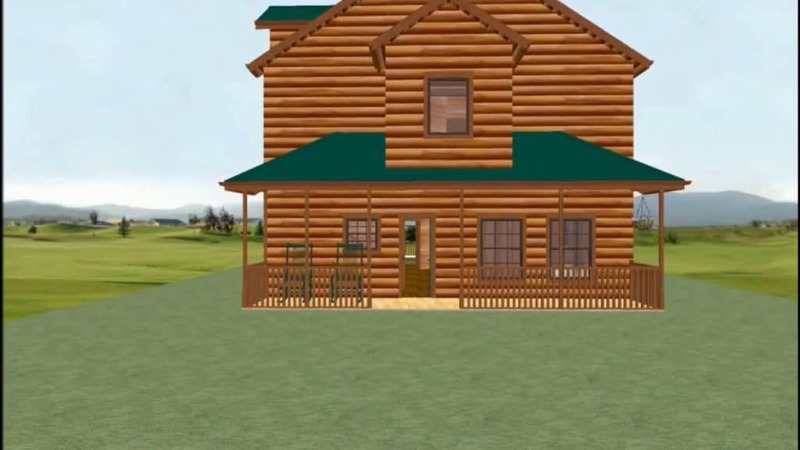 Take a virtual tour through Conestoga’s Meadowbrook log home model. 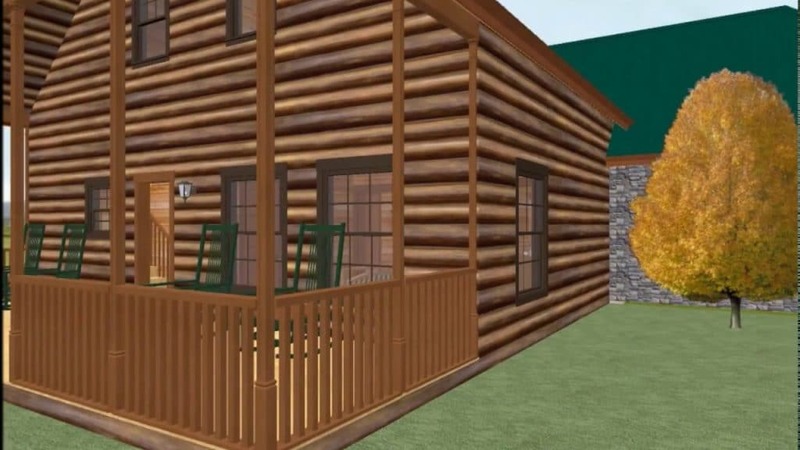 This log cabin offers 3 bedrooms, 2.5 bathrooms, and all the convenience of single floor living. Coupled with a spacious living room, this model is perfectly designed for the empty-nester looking to keep things simple, but spacious enough for guests. Virtual tour through Conestoga’s Riverview model. 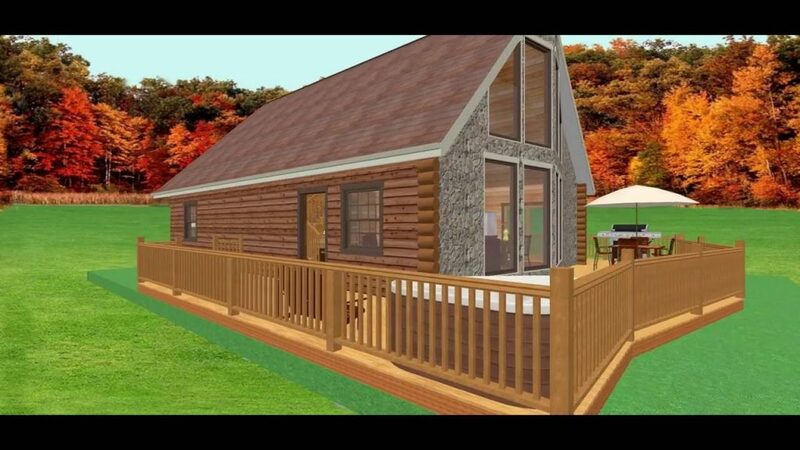 The Riverview is the ideal cabin for those who want practical living space on one convenient level. Two bedrooms, a full bath, a spacious kitchen/dining area, and a living room provide plenty of comfy, inside living space. Side and front porches flow seamlessly from inside and offer room to relax and spend quality time enjoying the pleasures of the great outdoors. 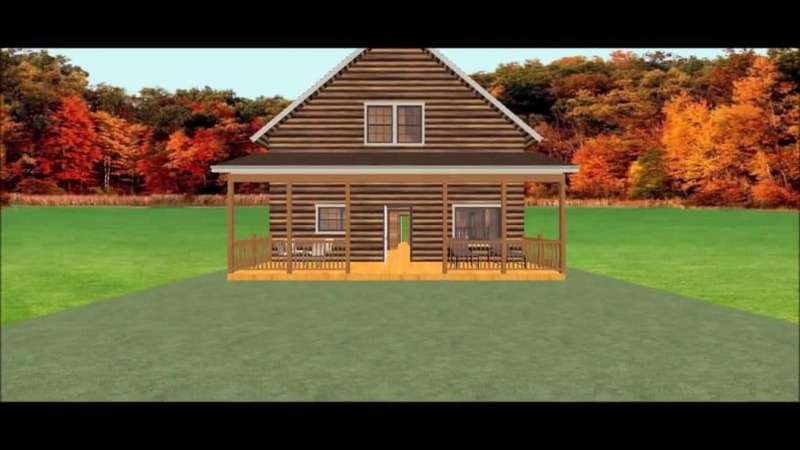 Virtual tour through Conestoga’s Mountain Haven Model. This beautiful log cabin kit offers all the luxuries of Conestoga’s popular Mountain King model, but with more space. For those that desire luxury, extra space, and unparalleled comfort; this is the cabin you’re looking for. Two bedrooms coupled with a spacious loft make this cabin a perfect option. Virtual tour through Conestoga’s Silver Creek Model. This 2 bedroom, full bathroom cabin offers an exceptionally convenient use of space. Large loft with second-floor bedroom is perfectly suited to accommodate your guests. This cabin features enough space for a large kitchen, dining, and living rooms. 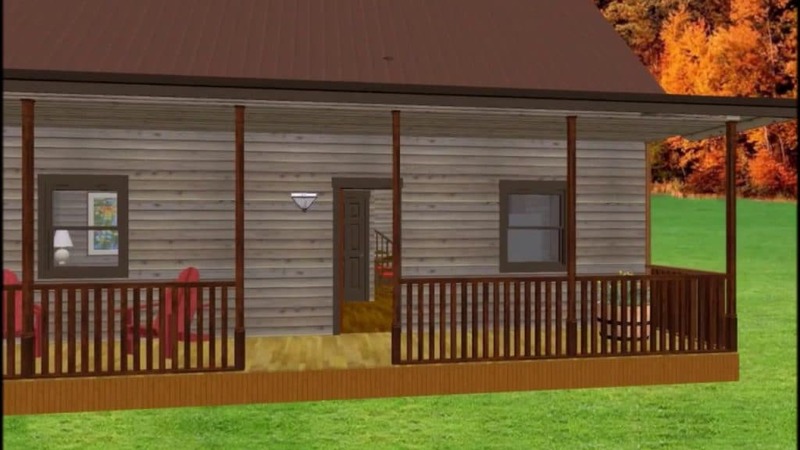 With its 8′ x 32′ covered porch, it has more than enough room to enjoy a log cabin lifestyle. 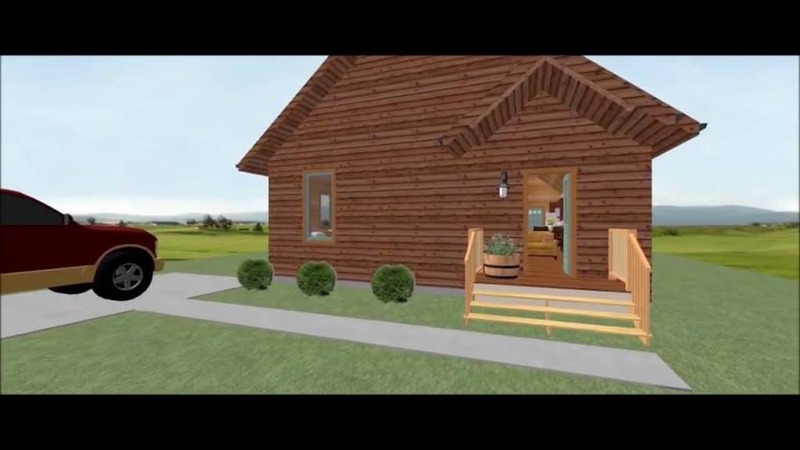 Virtual tour through Conestoga’s Aspen Chalet model. This log cabin is the essence of simplicity, which makes it an exceptional value in cabin living. This cabin boasts a spacious kitchen and a fantastic great room with floor to ceiling windows to view the leaves change in the Fall. Plenty of storage and bedrooms make this a practical solution for you and your guests. 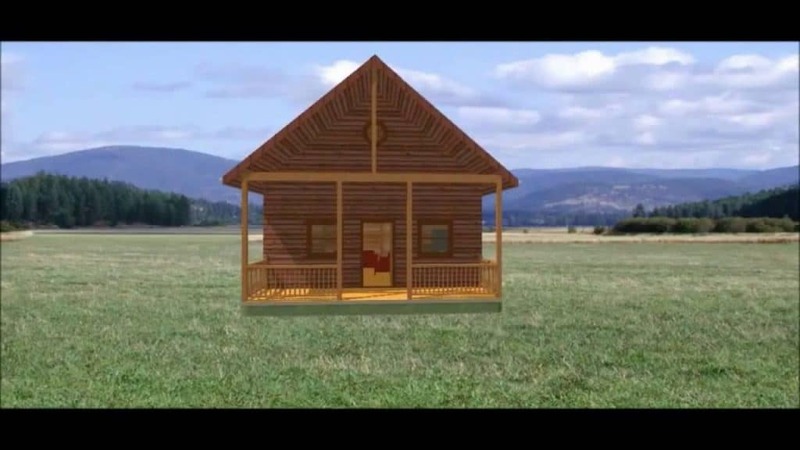 Virtual tour through Conestoga’s Rainier Log Home Model. 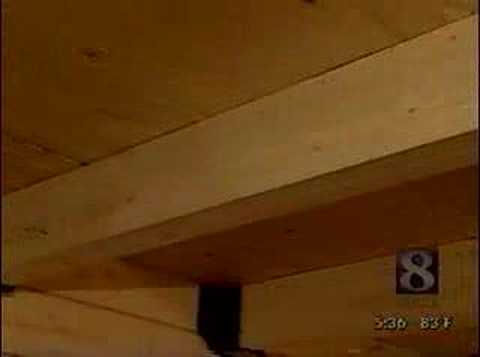 This log home demonstrates impressive living and storage space. Three bedrooms and 2 full bathrooms with laundry area located on the first floor provide a convenient floor plan for a busy family. The 26′ x 16′ covered wrap around porch and deck area is ready to host large summer cookouts or quiet Fall evenings. The open kitchen and living room with vaulted ceiling allow plenty of space and great views in three directions. Virtual tour through Conestoga’s Hampton model. If style coupled with efficiency is what you require, the Hampton log home is a home with lots of appeal. Numerous architectural lines, sloping roofs, and multiple porches create an impressive and inviting exterior. The interior is just as remarkable with 3 bedrooms, 2.5 bathrooms an eat-in-kitchen and the potential for a full basement. Take a virtual tour through Conestoga’s Alpine Ridge Model. This log cabin has an impressive prowl front window, maximizing views of the great outdoors. features such as tremendous vaulted ceilings, convenient kitchen, and plenty of space to entertain make this cabin home. 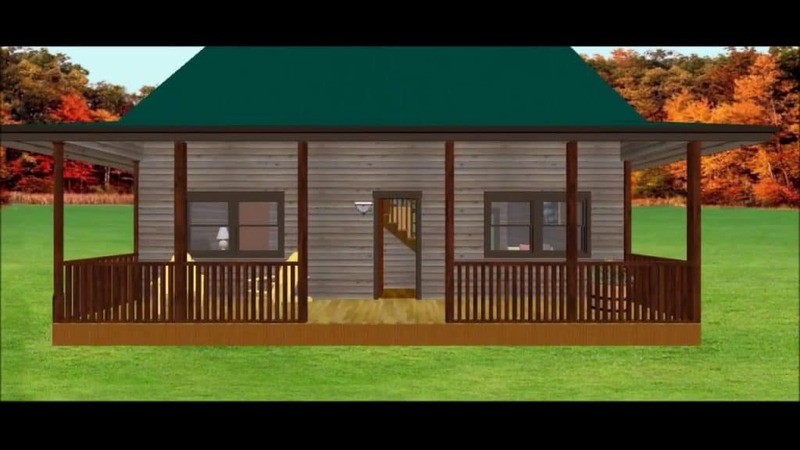 This roomy cabin is perfect for the growing active family to enjoy year after year. 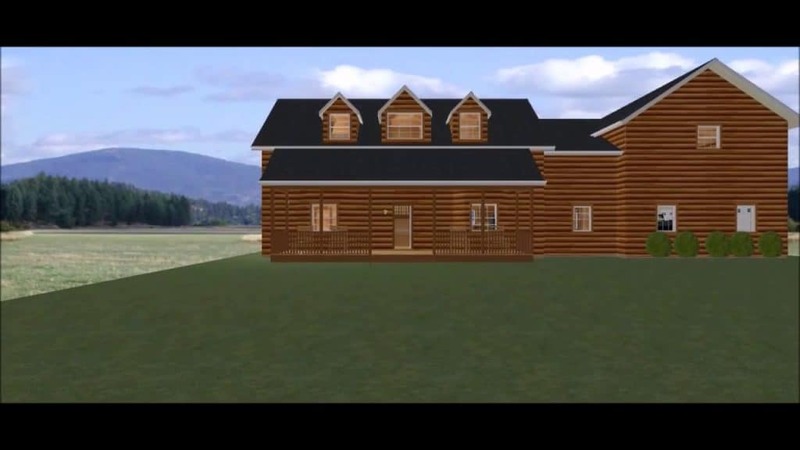 Take a virtual tour through Conestoga’s Sequoia Log Home Model. This log cabin offers two full bathrooms, four bedrooms, and a spacious kitchen. Plenty of room to relax inside on snow days or drink hot cocoa on the 8′ x 40′ covered porch. The Sequoia offers plenty of space for those times when family and friends want to make memories together. Virtual tour through Conestoga’s 1900 SQFT McKinley model with optional garage. This spacious home brings all of the charm of an old world cottage with its cathedral ceilings and multi-purpose loft. You will feel like this is an escape from the hustle and bustle of your daily life. It is our largest and most versatile cottage style log home including 3 total bedrooms with a master suite and private bath located on the first floor. For your convenience an additional 1.5 baths is included. Enjoy a functional eat-in-kitchen opening to a spacious great room. Enjoy an outdoor lifestyle on your front and rear porches. Increase your home’s usefulness by adding the optional attached garage. 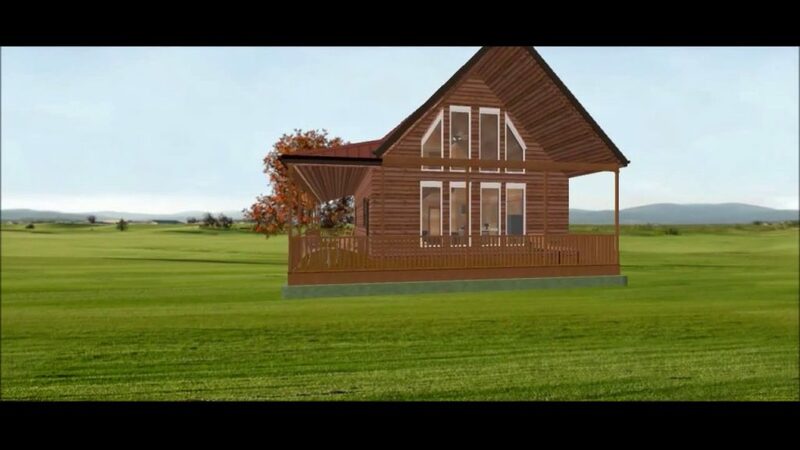 Take your cabin experience to the next level with this unique cottage design. 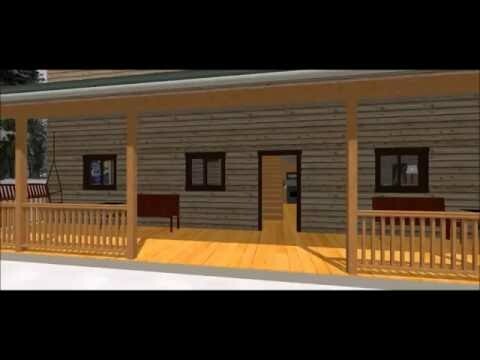 Virtual tour through Conestoga’s Killington Model. This 30′ x 40′ log home’s large, open floor plan features a first floor master, large living room, dining area and open, inviting kitchen to prep holiday meals. The second floor has a large loft for added sleeping or living space and a private second bedroom. There is plenty of storage space for the thriving family. 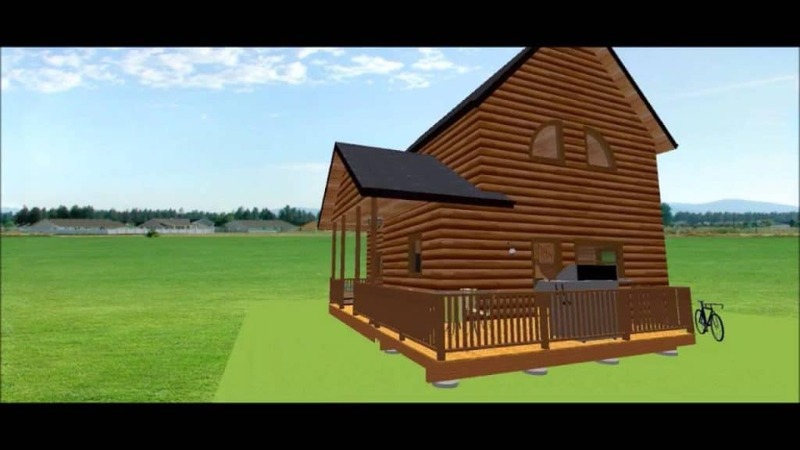 Virtual tour through Conestoga’s Timber Ridge Model. This open floor plan is designed to host all your guests. Cathedral ceilings in the living room opens to a large dining room to host parties lasting long into the evening. The 2nd floor has a large open loft that can be used as additional sleeping space for visitors or as a recreation room. 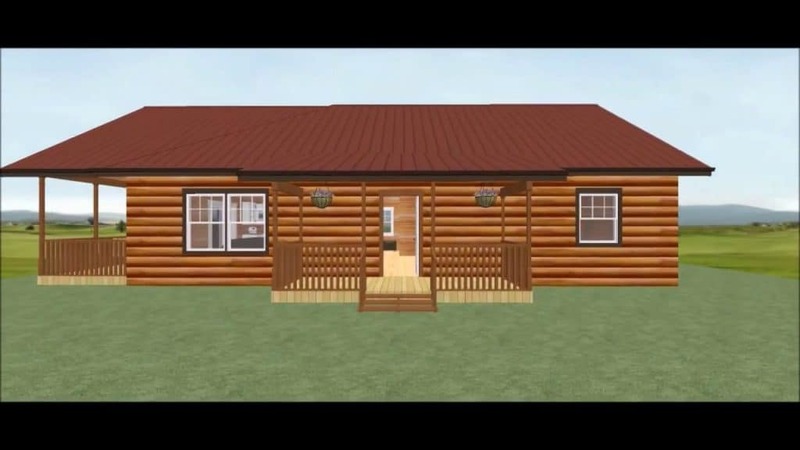 Virtual tour through Conestoga’s Windsor 28’2″ x 78’2″ Model. This log home offers a first floor master suite, den, great room, and a huge kitchen plus amenities; including laundry, pantry, and an optional two-car garage. A winding staircase goes to the second floor that adds another well lit space for the kids’ playroom or office. 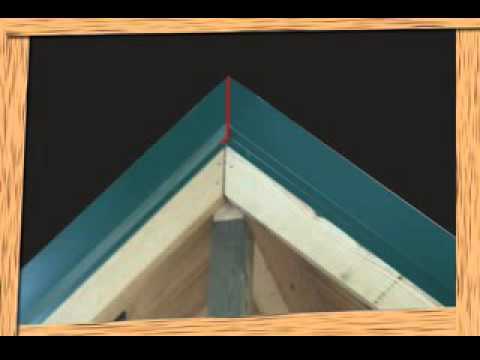 Follow the steps in this video to properly install your log cabin roof. 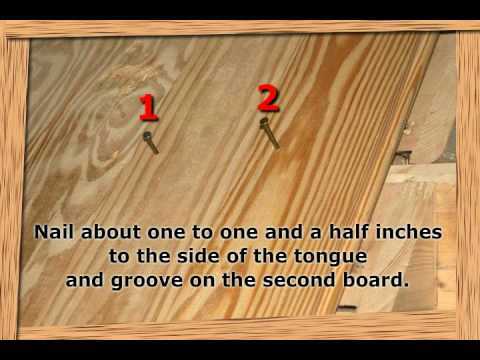 Tutorial on how to layout the skids to prepare the correct foundation for a Conestoga Log Cabin kit. 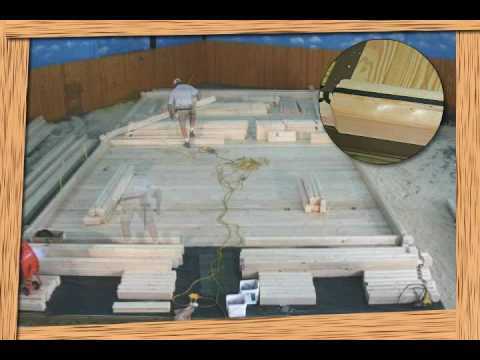 Assembling single layer log walls to build your Conestoga Log Cabin kit. 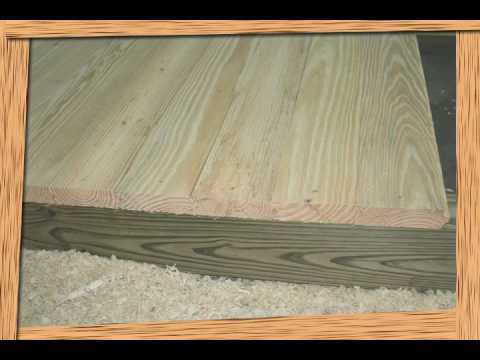 How to install the ceiling boards of your log cabin kit ad make them look perfect! How to stack the peaks on your Conestoga Log Cabin kit. 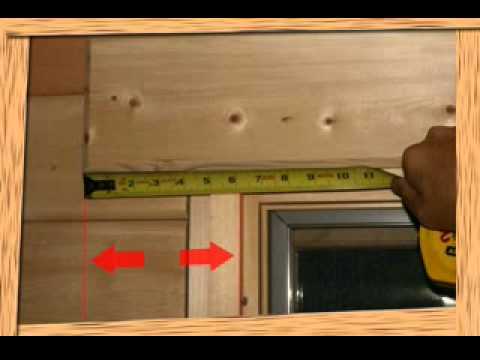 How to install the doors and windows on your Conestoga Log Cabin kit.